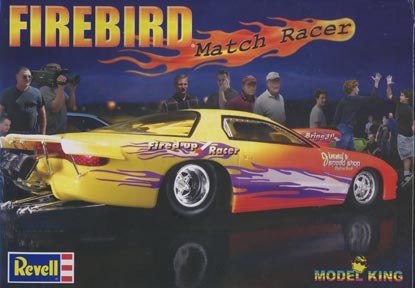 In 2006, I was asked by famed modeler Doug Whyte if he could use my photos as backgrounds for upcoming releases from Dave Burkett aka “The Model King”. 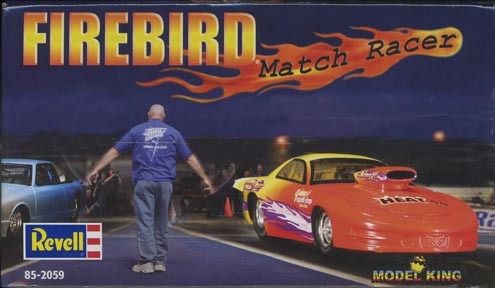 He would drop the model car into my dragstrip backgrounds. 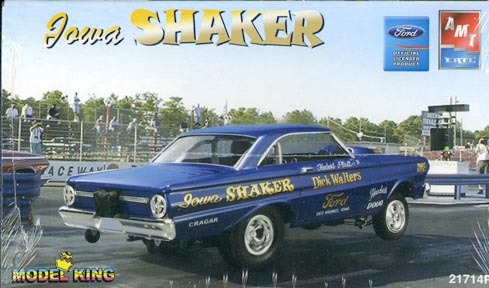 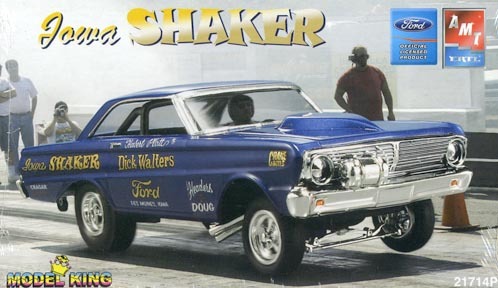 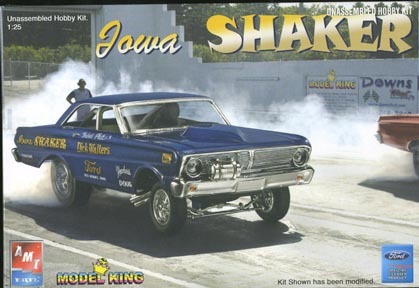 So far they have appeared on the Henry J, Iowa Shaker Falcon Funny Car, and the 53/54 Chevy. 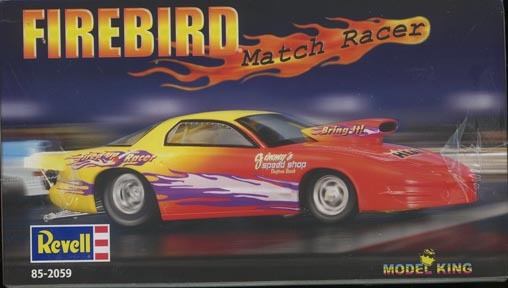 Next up will be the Pontiac Pro Stock kit. 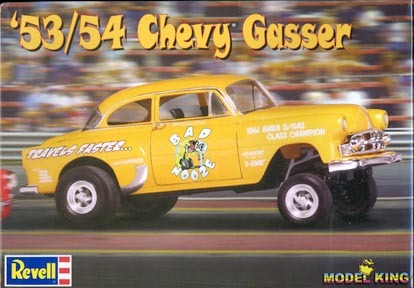 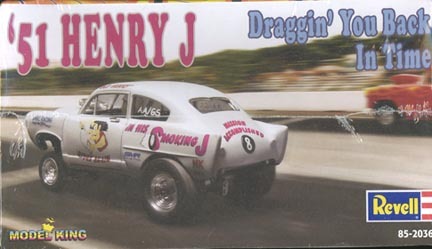 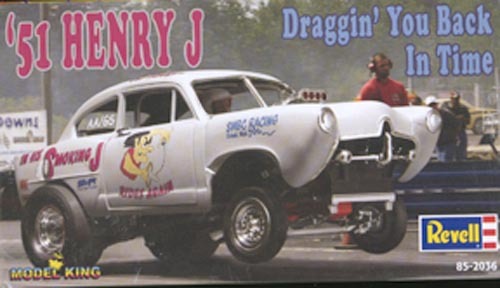 Tracks used for the box art so far are Englishtown for the 53/54 Chevy, ATCO for the Iowa Shaker, and ATCO and Long Island Dragway for the Henry J.